Death and deception. After a whirlwind romance, Liam and Rebecca marry, knowing almost nothing of each other’s backgrounds. 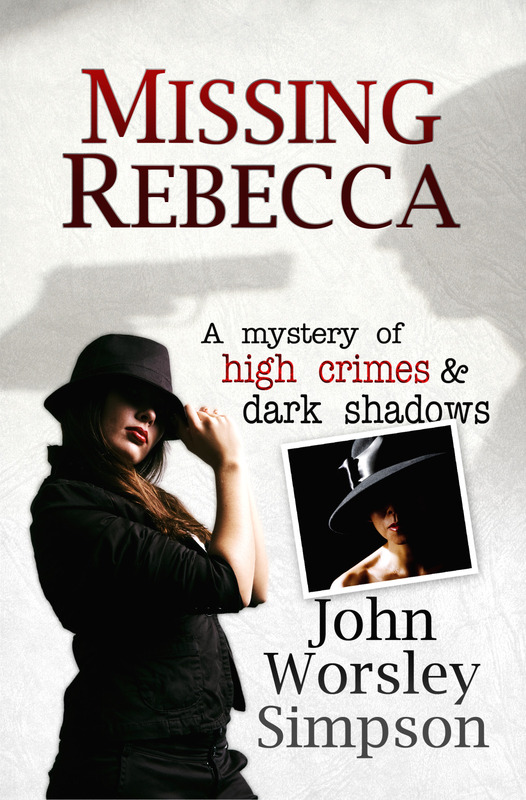 Only months later, on an afternoon shopping trip to a mall in the Buffalo, New York, suburb of Cheektowaga, Rebecca vanishes, seemingly abducted. Or did she make herself disappear? Was the marriage a sham? Was Liam a dupe? This is a novel of high crimes and dark shadows, involving the immensely profitable drug industry in which exclusive access to the market for a medication can mean billions of dollars, and holding on to that exclusivity might lead to lies, deceit, corruption, payoffs, and even murder. More, I wanted more. The premise of this story is very sound and very intriguing and this could have been an awesome story. As is it’s o.k. but it needs to really be expanded. The characters need to be better developed. There is no one to root for in this story. No one the reader becomes invested in. Also everything seems to happen at a frantic pace from Liam and Rebecca’s wedding to the search and the traveling hither and yon. At times this pace adds to the suspense but it clearly draws away from it in others. The whole thing needed more detail and back story, the why so the reader can understand the journey. This story has a short story feel. 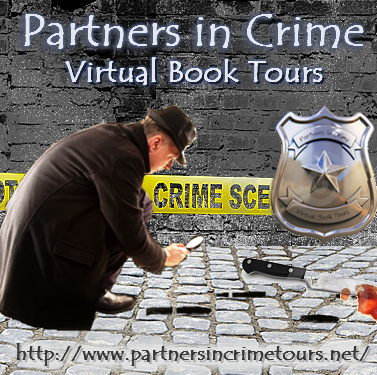 A quick mystery with twists that will keep you guessing past the final page. But like me you will be wanting MORE!!!!!!!!!!!!! 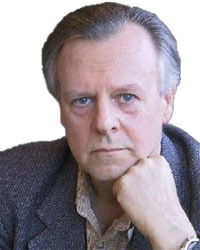 JOHN WORSLEY SIMPSON is a crime-fiction writer. John was born in Bradford, Yorkshire, England, emigrated to Canada at the age of four and grew up in Toronto, He has been a reporter and editor in major newspapers and news services in North America, England and Ireland. He is married and lives in Newmarket, Ontario. Connect with John Worsley Simpson at his website, Facebook and Twitter. Wow! Thanks for your review. We really appreciate your honesty. I loved your quote “A quick mystery with twists that will keep you guessing past the final page.” I”m sure that others who don’t prefer the depth that you do will love the twists that endured throughout. Thanks for the review. It does sound like a really good storyline. I’ll have to check it out. Thank you for sharing your thoughts. Great post, as always! !